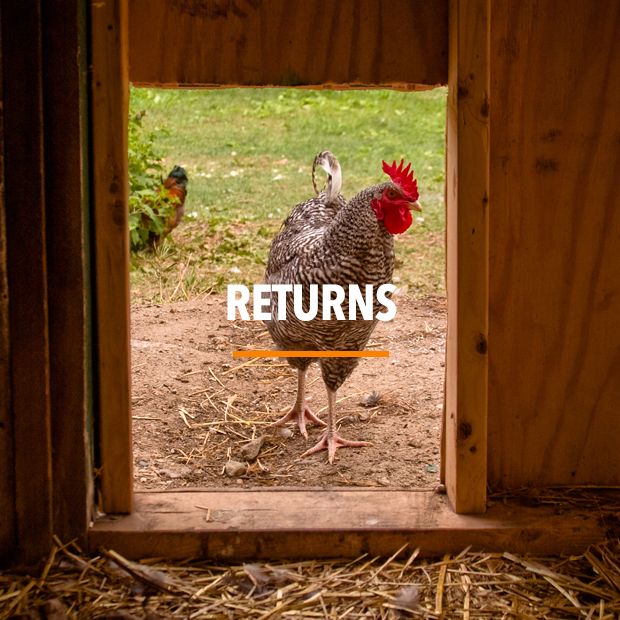 To back British farming! Its really that simple. We live and breathe British farming, and have made it our mission to support the industry by providing a great range of the very best products, backed up with passionate service and expertise. 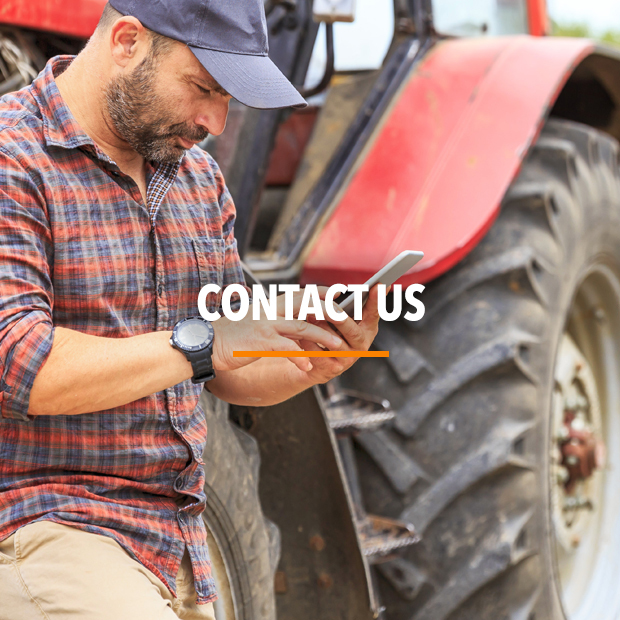 We are a family owned business and have been supplying the farming and contractor communities since 1969. 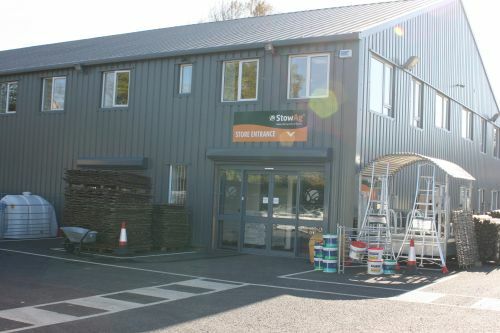 Our store is ideally located in the heart of The Cotswolds, between the historic market towns of Stow-on-the-Wold and Moreton-in-Marsh. 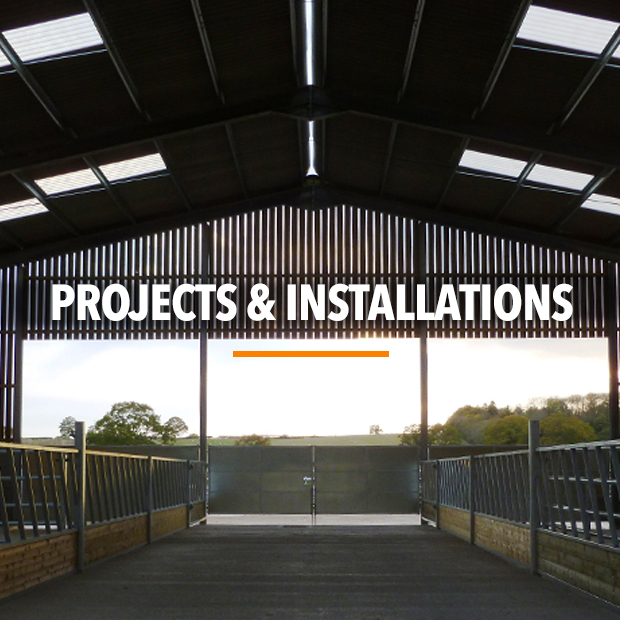 With over 13,000 product lines in store, covering everything from larger cattle handling equipment, timber & fencing, right down to the smallest nuts and bolts, we believe we are the natural choice for farms, estates and contractors. 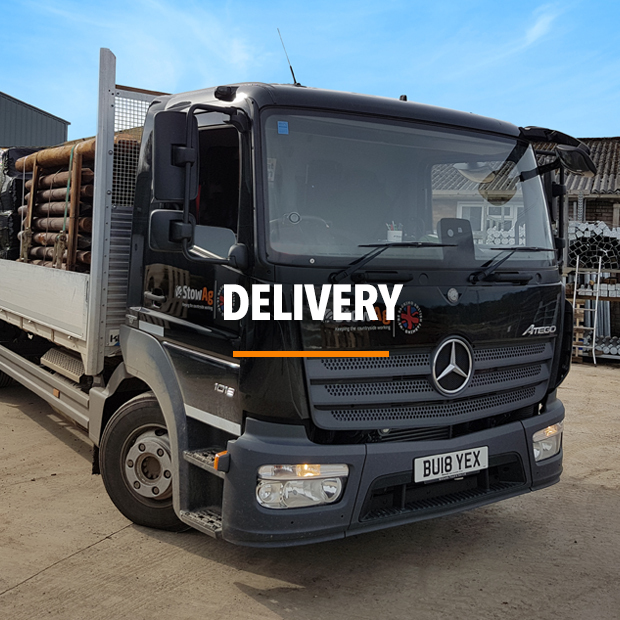 Not only do we offer a free delivery service within a 50-mile radius of our store with our own fleet of trucks; our staff are also available to attend farm visits to offer advice and free quotations for fencing, gates, livestock equipment to your requirements. 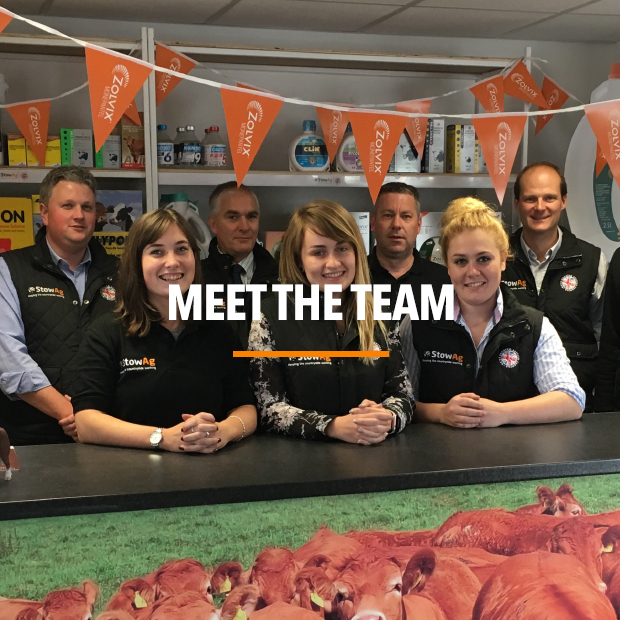 Our team includes many SQPs and animal health specialists, some of whom you can find in-store along with a wide range of animal health products. We also have a team of Regional Reps, who can visit you on-farm and assist you with your animal health planning & feed requirements. 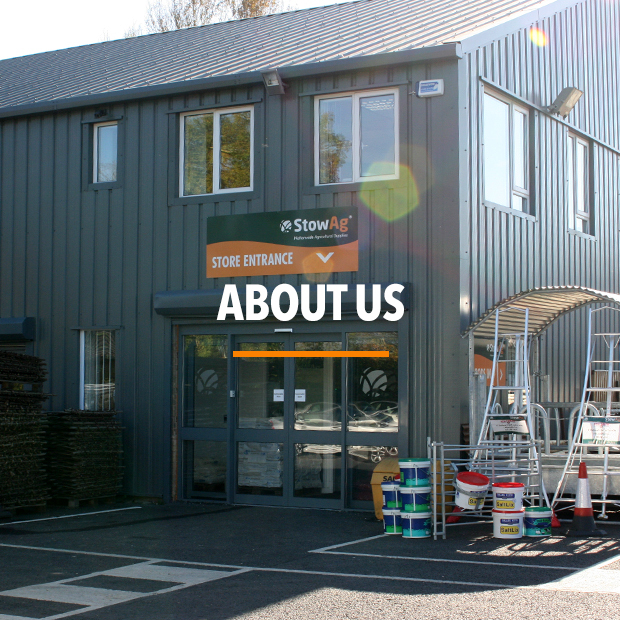 Although we love to point out our impressive stock range and delivery service, we know that by far our biggest asset is our team. 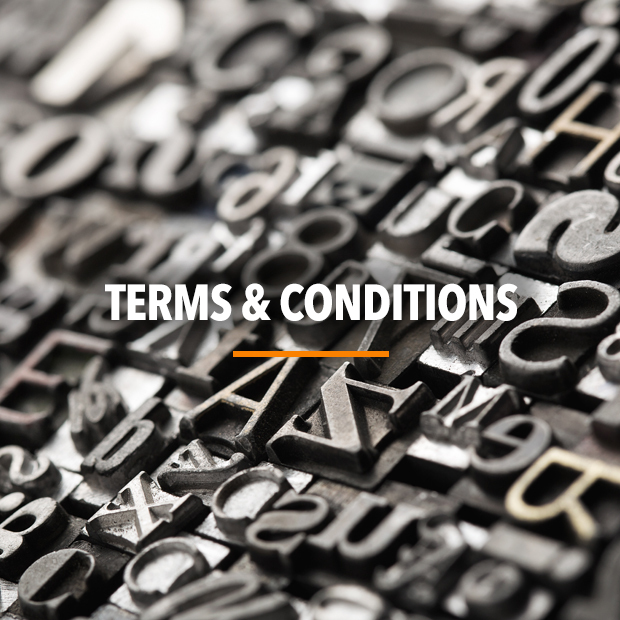 We believe you wont find better levels of product knowledge & experience anywhere else, and that is backed up by an unparalleled passion for customer service. Our sales team are supported by our delivery, warehouse and workshop staff who bring that same exacting service and experience. Let’s also not forget our office staff, consisting of finance, marketing, graphic design, web-design, purchasing and event management. Many of whom are seldom seen, but are some of the finest in their respective fields. 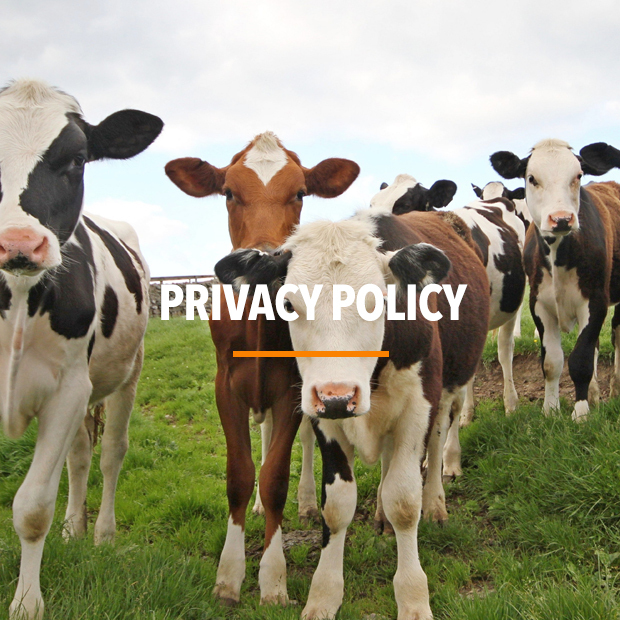 If you cant find what you would like on our website, or want to arrange for an Animal Health Specialist to visit you on your farm then please give us a call or drop us an email, and our team will do their best to help you. Thanks for taking the time to read about us, and we hope to see you in store soon.